Horror Sci-fi and More! : OMMEGANG BREWERY & HBO ANNOUNCE "KING IN THE NORTH" THE FINAL BEER FOR GAME OF THRONES!!!! OMMEGANG BREWERY & HBO ANNOUNCE "KING IN THE NORTH" THE FINAL BEER FOR GAME OF THRONES!!!! Brewery Ommegang and HBO Licensing & Retail have announced the newest beer in their collaborative series inspired by the award-winning drama Game of Thrones. 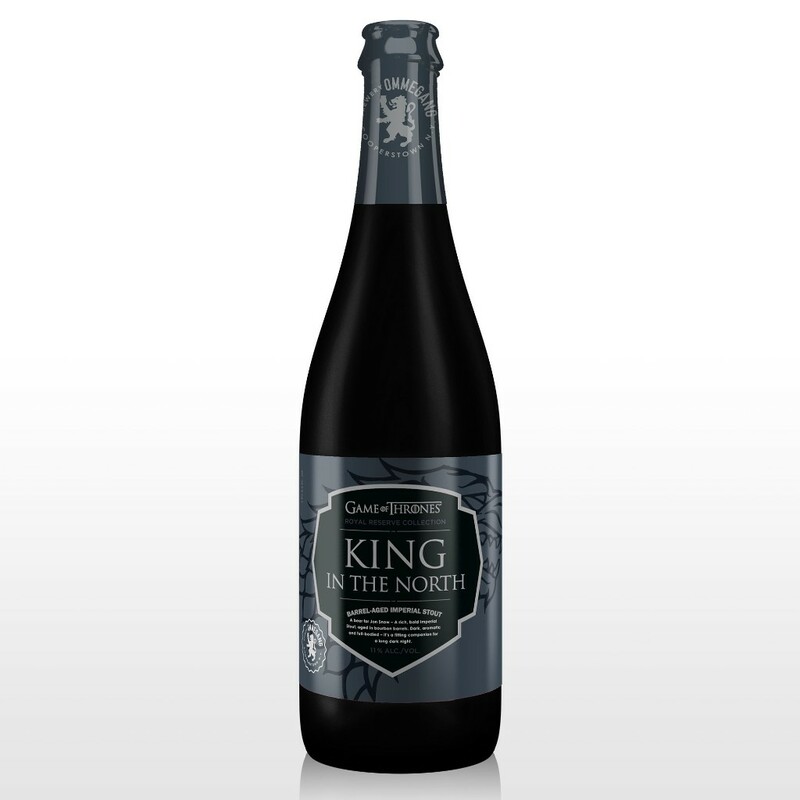 King in the North, a beer brewed for Jon Snow, is the fourth and final beer in this year’s Royal Reserve Collection, a series of four limited release beers, each designed and brewed as an homage to one of four epic figures engaged in the battle for the Seven Kingdoms. Brewed to sustain a leader through a long, dark night, King in the North is a barrel-aged imperial stout. The beer will be available at the brewery and at retail as of Black Friday, November 23, on draft and in 750ml bottles. The suggested retail price per bottle is $12.99. King in the North will be released alongside a one-of-a-kind gift pack, just in time for the holidays. The gift pack features one 12-ounce bottle of each of the four Royal Reserve Collection beers and a collectible Game of Thrones glass. The suggested retail price for a gift pack is $24.99. King in the North pours jet black with a thick tan head. Aromas of roasted malt, coffee, and chocolate blend with those of oak, bourbon, and vanilla. The flavor is rich and full with notes of chocolate, vanilla, coffee, and roasted malt up front followed by smooth bourbon and a hint of oak. The finish is thick and chewy with oatmeal creaminess, and pleasant lingering roast. King in the North pairs well with funky aged cheeses, rich dark meats and decadent desserts. It also makes a great dessert on its own. The Royal Reserve Collection features four new beers in the brewery’s Game of Thrones-inspired series with HBO. All of the beers will be available on draft and in 750ml bottles. The series began in April with Hand of the Queen, a barleywine, and was followed in June by Queen of the Seven Kingdoms, a sour blonde blend. Mother of Dragons, a smoked porter and kriek blend will arrive in September before King in the North and the gift pack. The same great group you've come to love on Facebook now takes to the web. 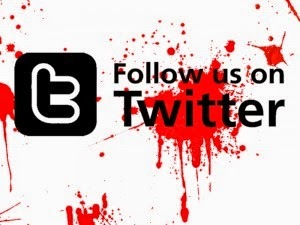 We are a group of friends who want to bring the world of blood, guts, and gore, mixed with a little slime, and a dash of sleaze to you, the masses. BANSHEE STAR JOINS DOLPH LUNDGREN IN "DON'T KILL IT"
MAISIE WILLIAMS TO STAR IN JULIUS BERG'S THRILLER "THE OWNERS'"
STX FILMS RELEASES THE FIRST IMAGE FROM "THE BOY 2"
LARRY FESSENDEN'S "DEPRAVED" TO DEBUT AT WHAT THE FEST!? 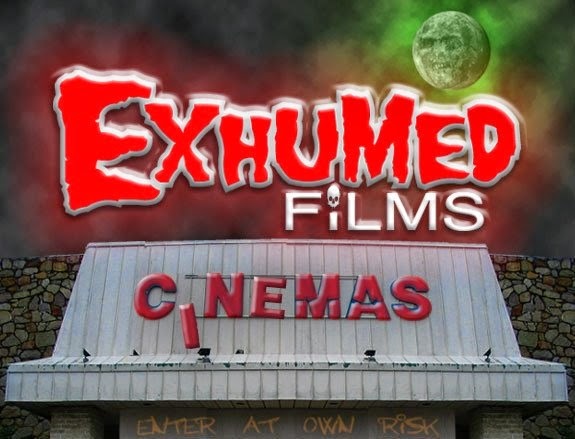 GRAVITAS VENTURES ACQUIRES THE SHOCKING THRILLER "HAZE"
Run by the guys from Exhumed for the collectors of film!